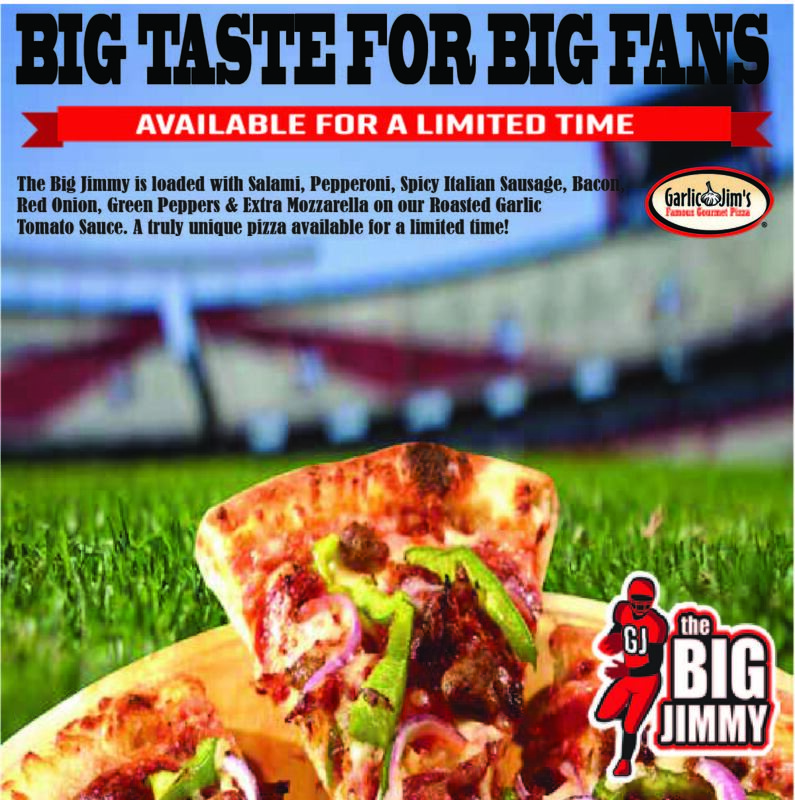 The Big Jimmy is loaded with Salami, Pepperoni, Spicy Italian Sausage, Bacon, Red Onion, Green Peppers & Extra Mozzarella on our Roasted Garlic Tomato Sauce. 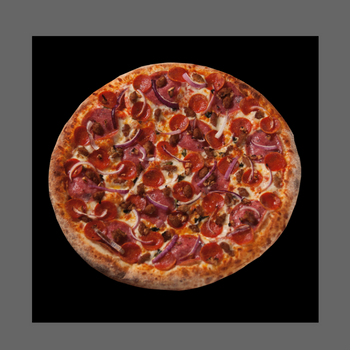 A truly unique pizza available for a limited time! 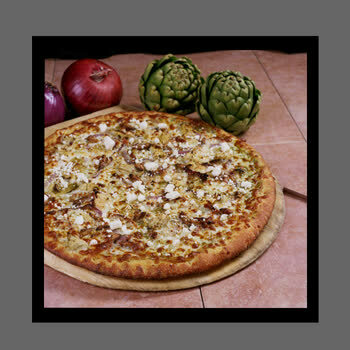 Our basil pesto sauce, marinated artichoke hearts, roasted garlic, sun-dried tomatoes, red onions and feta cheese. 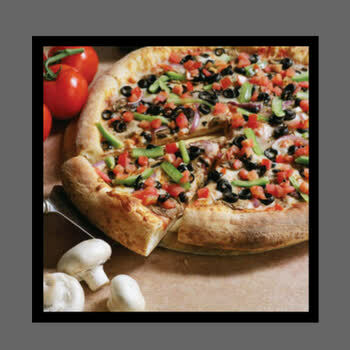 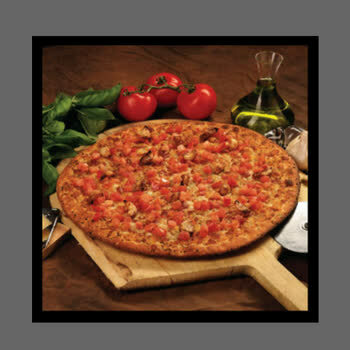 Fresh basil and olive oil base simply topped with roasted garlic and fresh tomatoes on our thin crust. 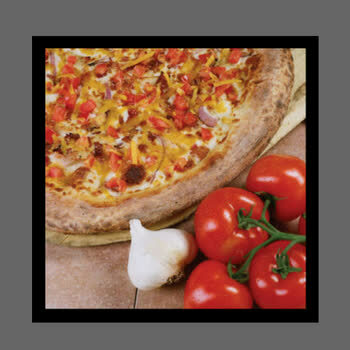 Delightfully simple and fit for royalty! 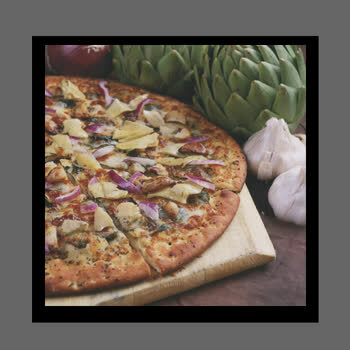 Fresh spinach, marinated artichoke hearts, roasted garlic and red onions on our olive oil base. 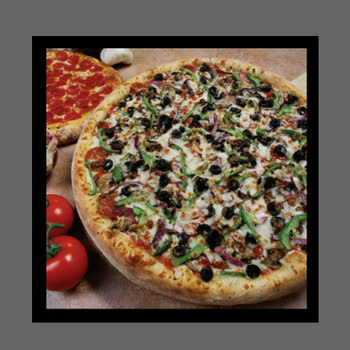 It's never been more tasty to eat your spinach! 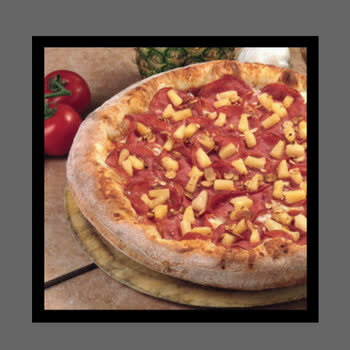 This improved version of the classic Hawaiian is topped with Canadian bacon, pineapple, coconut and almond slivers. 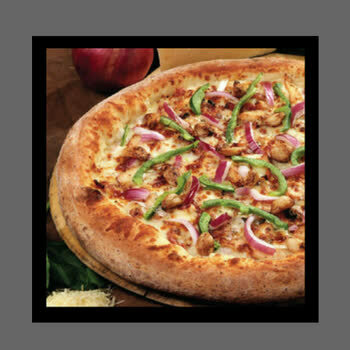 Try it - you'll be in paradise! 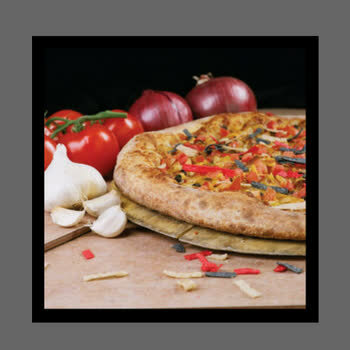 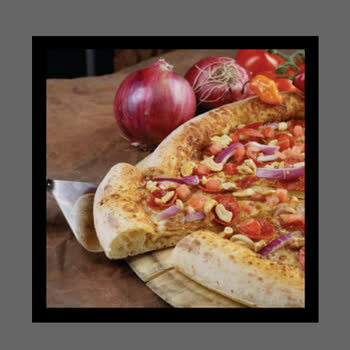 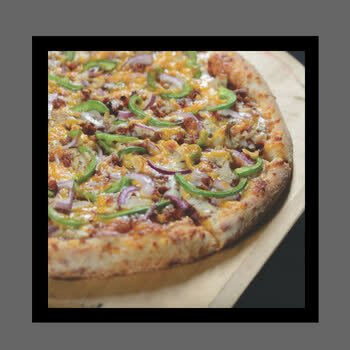 This gourmet pizza starts with a delicious garlic basil sauce topped with grilled chicken, sun-dried tomatoes, green peppers, red onions, roasted garlic and grated parmesan cheese. 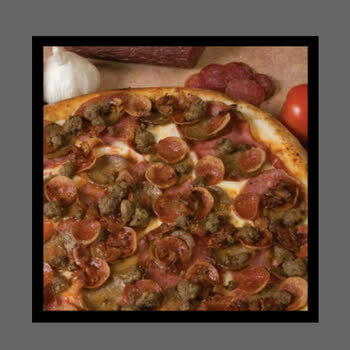 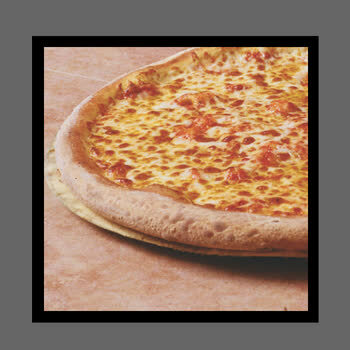 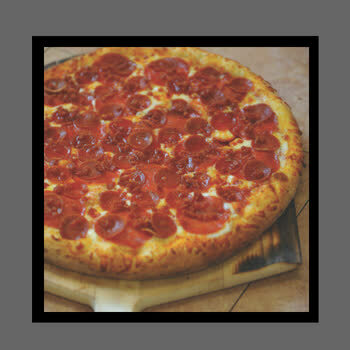 This gourmet specialty pizza starts with out classic red pizza sauce and features the meaty trio of salami, pepperoni, spicy Italian sausage complimented with fresh basil, red onions, roasted garlic and special Italian seasoning.